A stepping stone from BIM to FM. Implementing a BIM strategy can be a challenging and time consuming exercise, but it doesn’t have to be if you take small but significant steps to become BIM compliant quickly, efficiently and cost effectively. This can be achieved by introducing Lifecycle BIM. 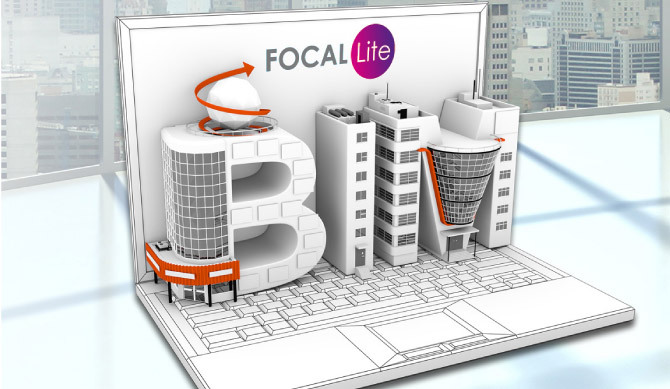 Lifecycle BIM is the practice of creating, maintaining and utilising building information to manage operations and maintenance of buildings throughout their operational lifecycles. This increases the value of enhanced data incorporated in the building model to Facility Managers who benefit when managing building operations. 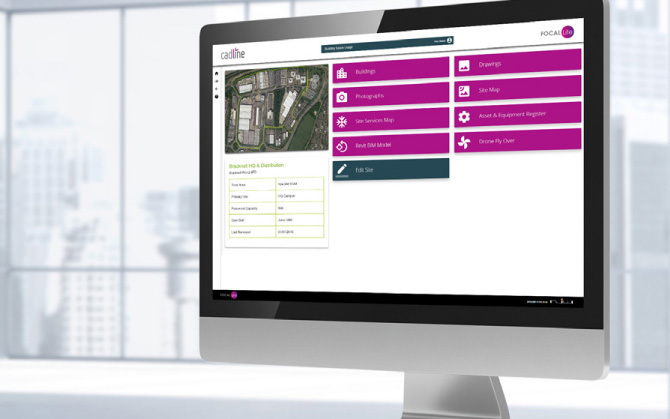 FOCAL Lite is a secure, easy to use portal providing live access to your project data and asset information. It provides the ideal place and tools to target and qualify your FM information and share it with staff and third party service providers as a vital stepping stone to full FM integration. Navigation: Global or regional, easy navigation to site or buildings through Google maps. Personalised Home Page: Focal Lite provides a branded front page with full administration for security including username and password for unlimited users and 3rd party service providers. Photographs: Choose from a list of your thumbnails and view the chosen photo in the image viewer. Site Services Map: View all of your site services from here. Revit BIM Model: BIM viewer technology. Drawings: Using the AutoCAD viewer you can access your 2D drawings and manage your documents in one place. Site Map: You can access fully labeled site maps using the Pictorial View. Drone Fly Over: Use the integrated viewer to experience high resolution playback of site videos. This is a fantastic way to see a site in the real world and understand any impact of existing surrounding buildings and infrastructure. Buildings: Choose your building from the aerial view of the site or the list of building names. Floor Plans: Using the AutoCAD viewer you can access your floorplans. CGI 360 View: Access photo realistic 3D scans in an interactive environment. 3D Scan and CGI 360 View: Manage your 3D scanned environment before and after concept design. Space Breakdown: Enter your project data entry to produce analytics in a highly visual experience. Asset & Equipment Register: Access your Asset & Equipment register easily using thumbnail images that give you access to your item level detail. Scan to BIM: We deliver a full laser scanning service including accurate 3D BIM models, ready to use in your BIM projects. 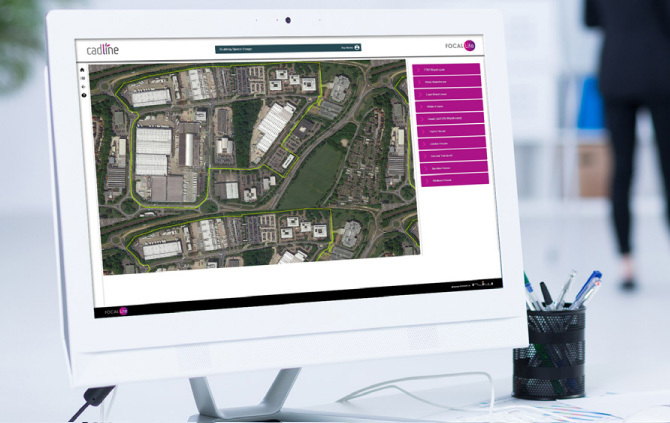 Drone to BIM: We have the capability to survey assets quickly and accurately using the latest Drone technology together with cutting edge software.